Ready to kiss your money goodbye? 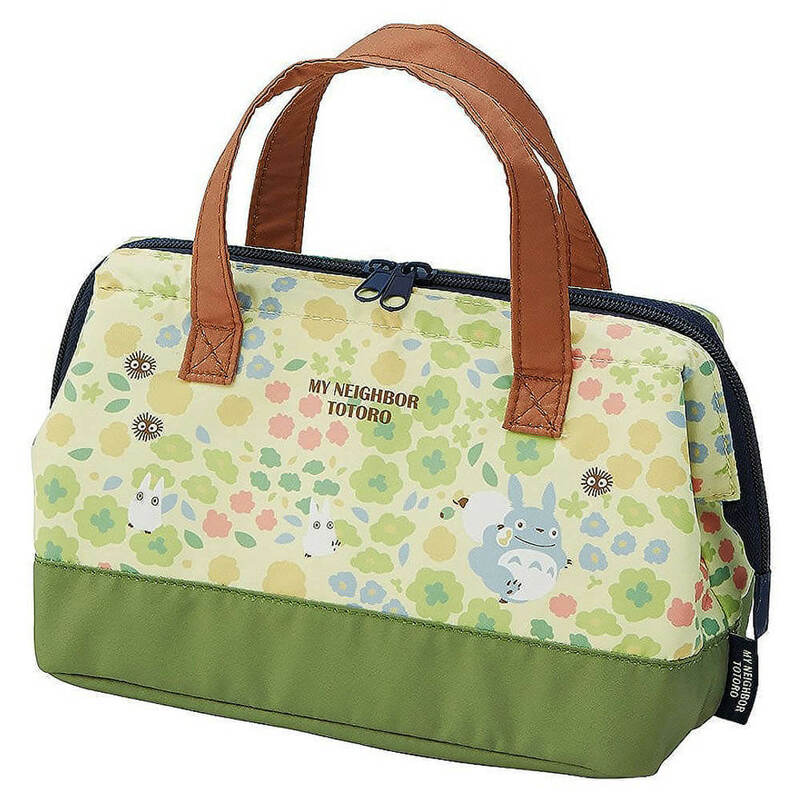 We’ve compiled a list of the ultimate must-haves for fans of Studio Ghibli! Feel free to subtly send this page to your friends and family members! Don’t forget to sign up for FREE SHIPPING on Amazon! This night light would be great for the little ones to scare away the monsters, or to just make sure you don't stub your toe on the way to the bathroom. It comes in 4 colors for you to choose. 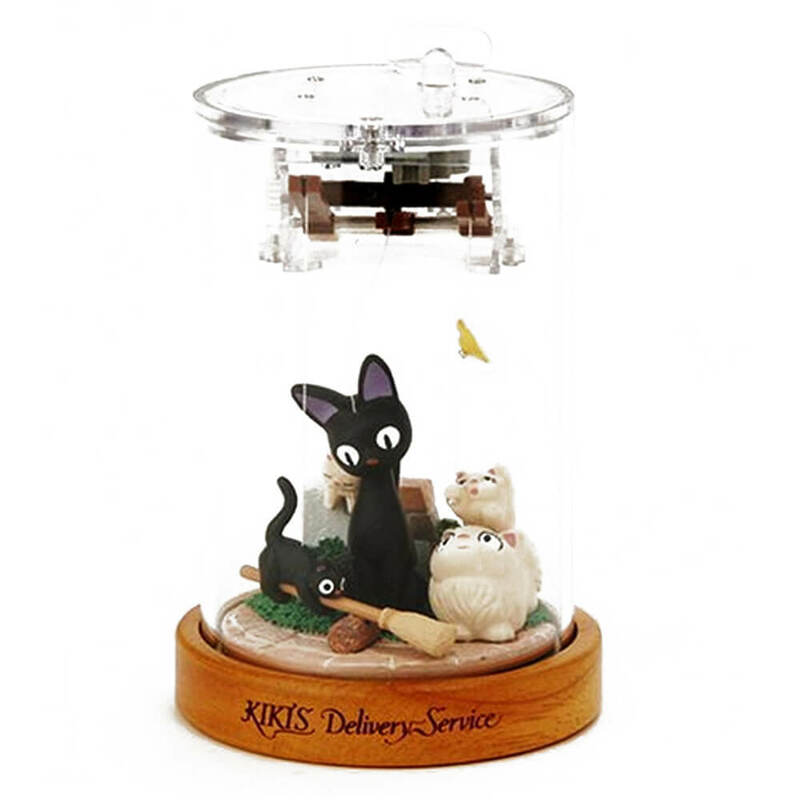 This adorable music box plays the ending song, "Yasashisa ni Tsutsumareta nara" while the cats inside move along to the music. This cute plush is sure to make any fan of Princess Mononoke very happy! 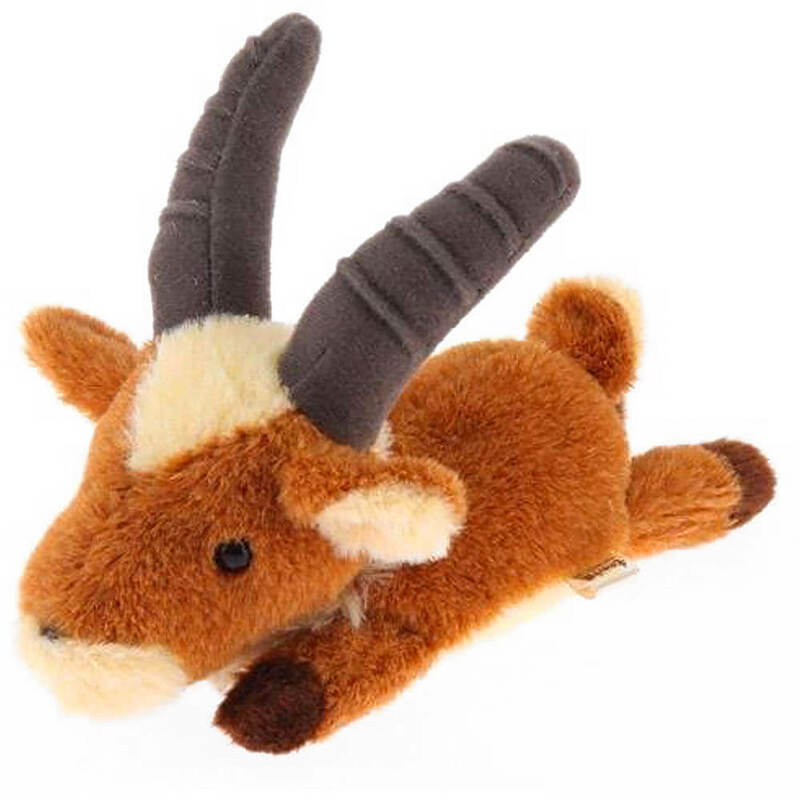 This plush length is around 15 cm so it will fit in the palm of your hand. 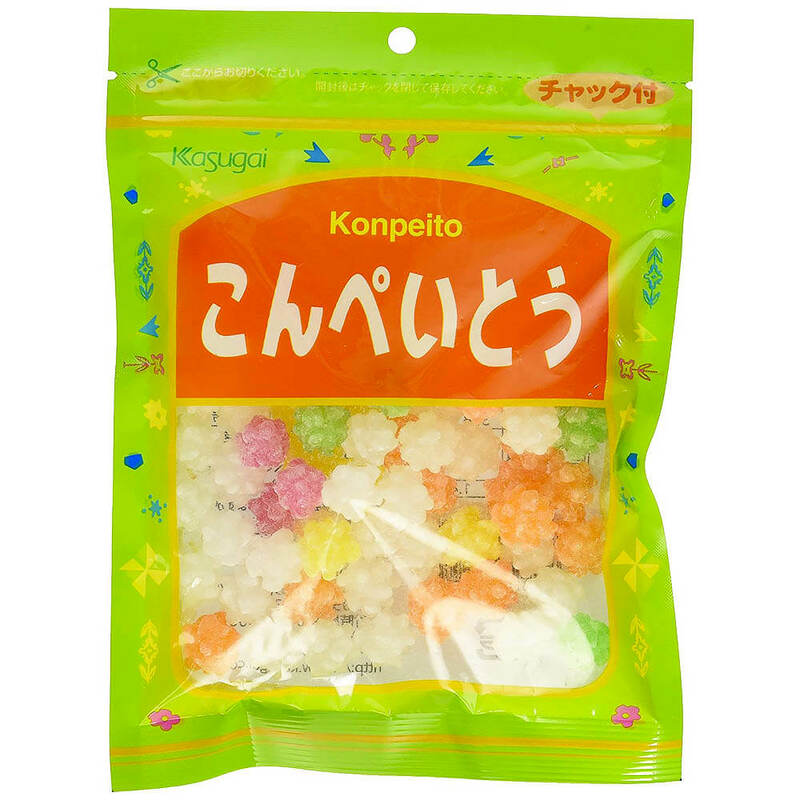 As seen in Spirited Away, these sugar candies are sure to satisfy your sweet tooth. This would make a great gift for a friend, or just keep it in your desk when your cravings strike! 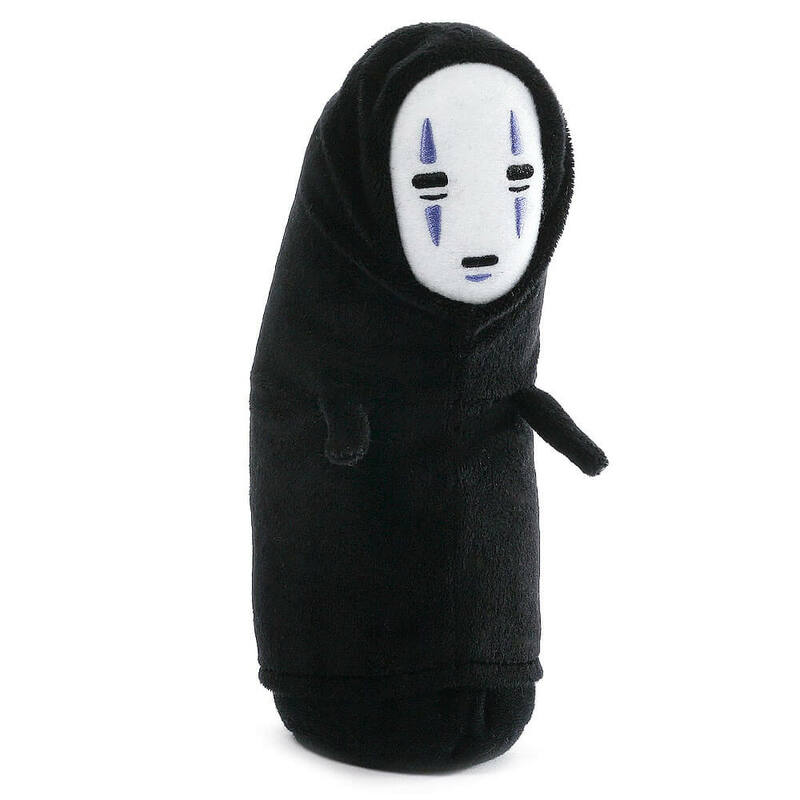 This 8" plush toy lets you bring No Face with you to the office, home, or anywhere else you want a little more magic! 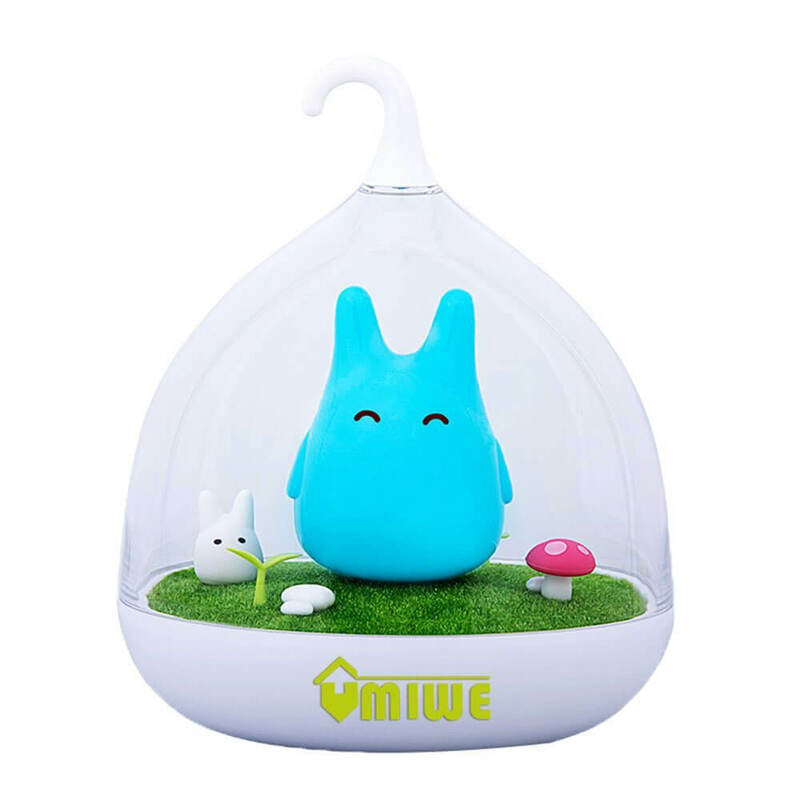 He stands up on his own and is huggable! Need to take a nap on a flight? Haku is here to save the day! 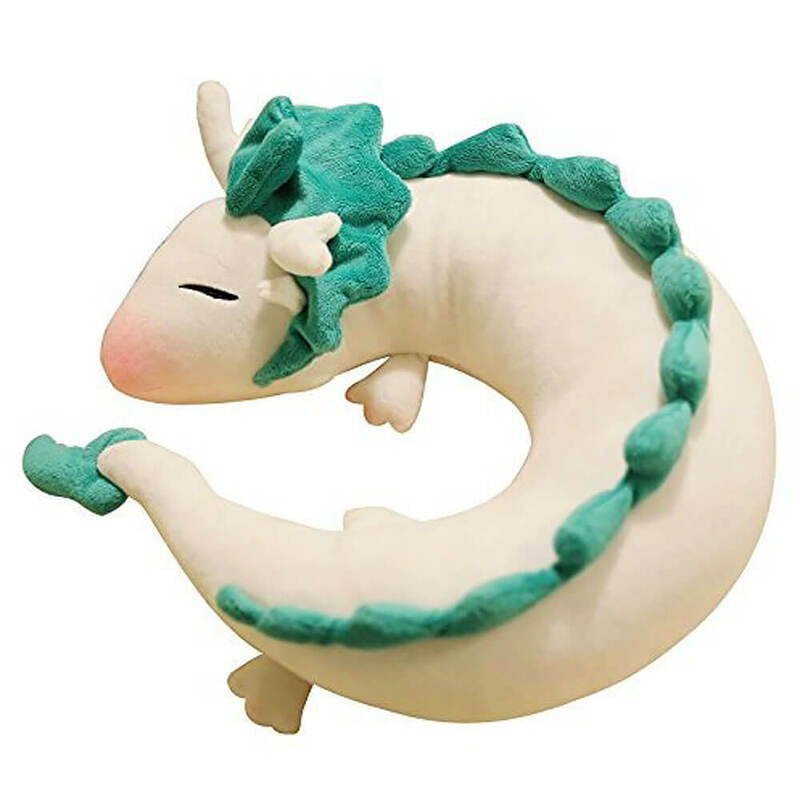 This super comfortable neck pillow will help prevent you from getting a crick in your neck, while showing how much a Spirited Away fan you are! Keep your food warm/cool in this insulated lunch bag! 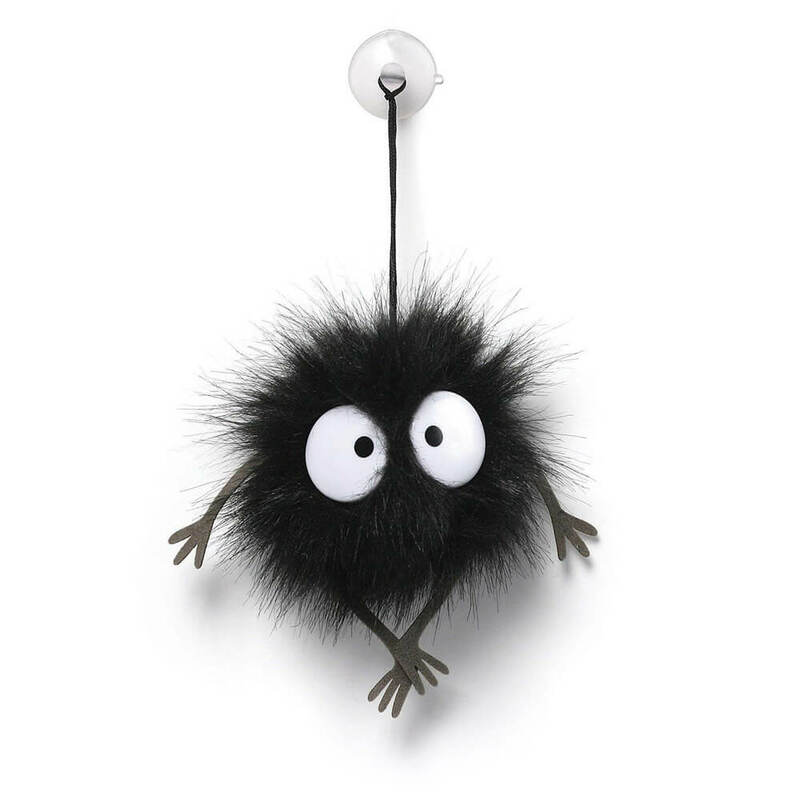 Soot Sprite suction cup plush toy is sure to please Miyazaki and Spirited Away fans! Also featured in our Holiday Stocking Stuffers Gift Guide! 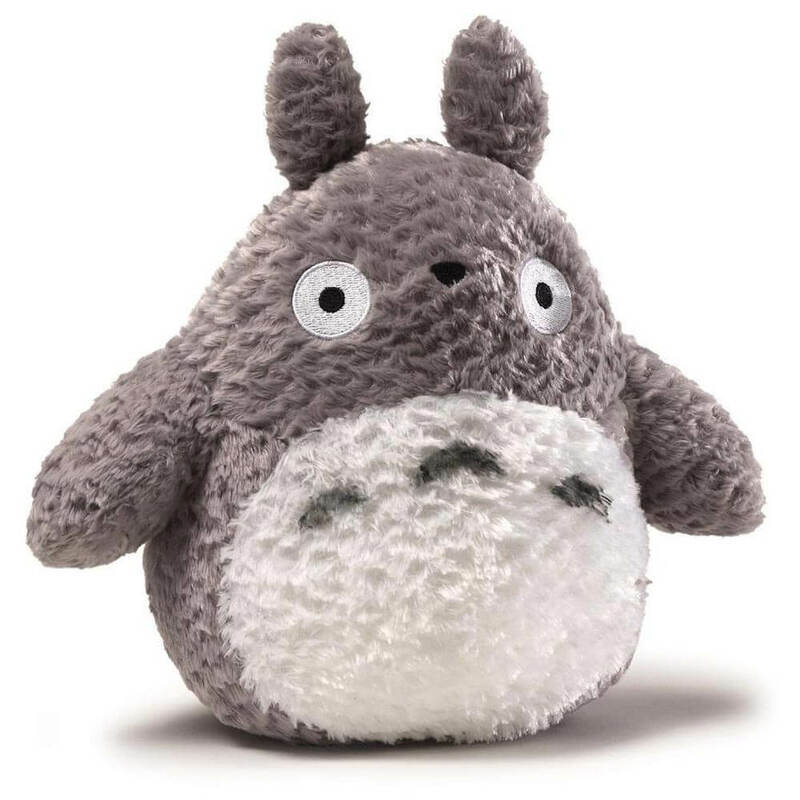 Who wouldn’t like a Totoro plush peeking its adorable head out from their stocking? Also featured in our Holiday Stocking Stuffers Gift Guide!